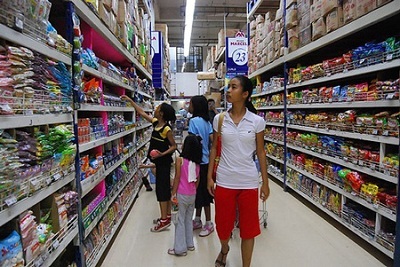 Bohol Shopping is made possible by the four biggest malls in the City of Tagbilaran namely: the Island City Mall, the Bohol Quality Mall, the Alturas Mall and the Plaza Marcela Discount Store. Actually, only the first two are considered malls, which offers wide variety of entertainment, leisure and pleasure. They also sell almost everything from groceries, hardware appliances, bakeshop, shoes and furnitures, you name it, they have it all. Alturas Supermarket (now Alturas Mall) is the first supermarket in town. Plaza Marcela tries to be more up-scale and has a big grocery store with a wide selection and fresh produce, meat and fish. It has a department store, grocery, boutiques, amusement center, food court, etc. 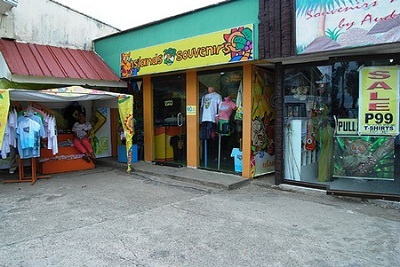 Souvenirs and Handicrafts shopping for souvenirs and other memorabilia is available in a number of good outlets. 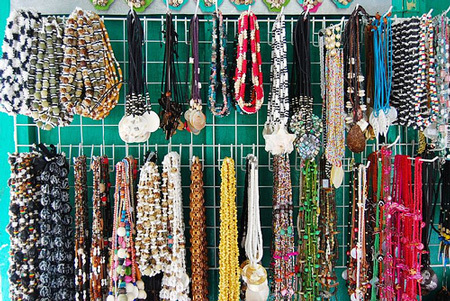 You can find Bohol crafts and decors, Tarsier dolls, shells, pearls, and purses. Items worth buying are baskets, jewellery and wooden furniture. 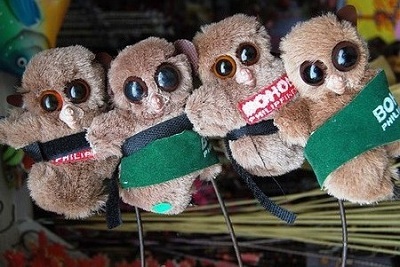 Tarsier Key-chain souvenirs are soooo cute & are cheapest at the first stop of the Countryside Tour -- the Blood Compact Site. Try the Calamay - made from coconut and molasses, hard to describe, just try it. Peanut Kisses is Bohol's number one pasalubong. 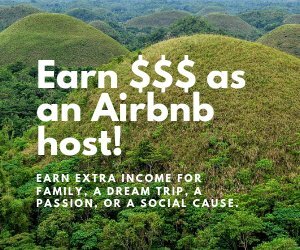 These kisses are made with peanut and eggwhite cookies and very much resemble the infamous Chocolate Hills. 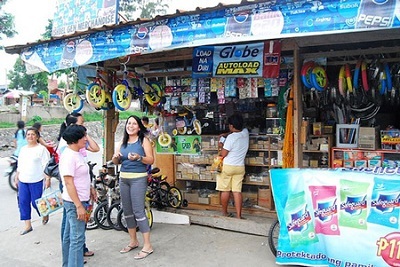 Peanut-based products are very popular in Bohol. You can get wonderful souvenirs along Alona Beach, at the malls, and even when you go scuba diving near Balicasag Island (they will row and board your boat). 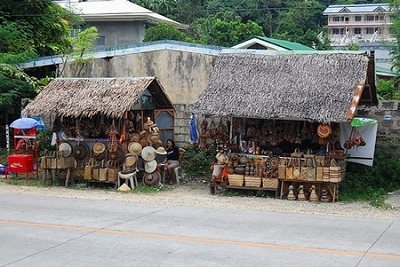 There are also wonderful shops across from the Hanging Bridge as well as the Bohol Bee Farm. If you like purses, you have to go to Bohol Bee Farm. Blood Compact Monument - for Chocolate Kisses. 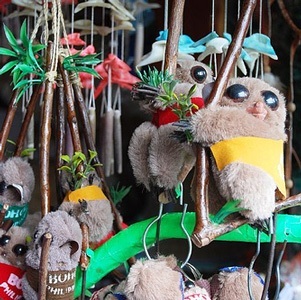 Baclayon Church - get lifesize tarsier stuffed toys for clinging around your arms/legs. Loboc River - Bohol delicacies and printed t-shirts for gifts. Chocolate Hills - souvenir T shirts and local crafts.